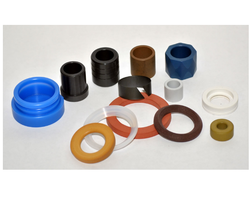 Our organization is well known in the industry for catering a distinguished segment of Plastic Components. We offer hihg quality of Glass Regulator Handles. 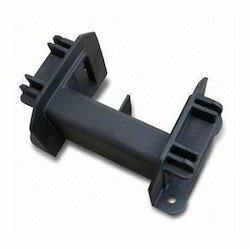 Plastic / Pvc / Fiber Glass Components. We are offering a wide range of Casing-N-Caping Accessories like reducer, elbow, coupler, round plate, round block, square block, tee etc. These are available in different shapes and sizes to meet the specific requirements of the clients. Salvani Mould Industries also produce and supply plastic production upto 1 ltr. and are supplying products to pharma ceuticals compnay on regular terms basis. We are always there to serve the parties until their satisfaction.